The mood of the sea, the spirit of the wind... 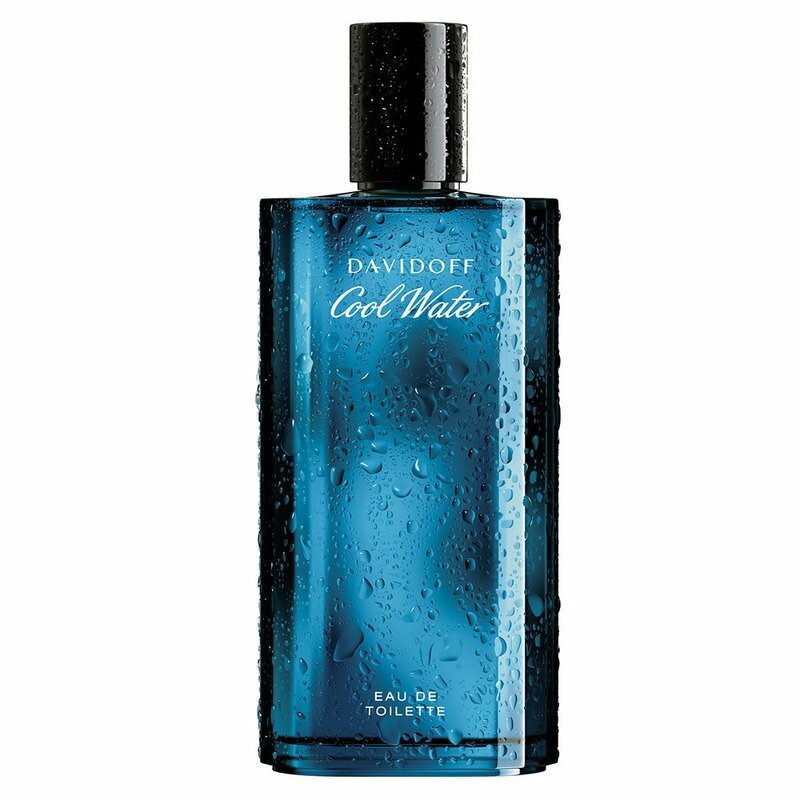 Cool Water is for the man who lives each day to its fullest. Clean and refreshing, it reflects a man's active lifestyle with a blend of lavender, menthe, sandalwood, iris and musk.